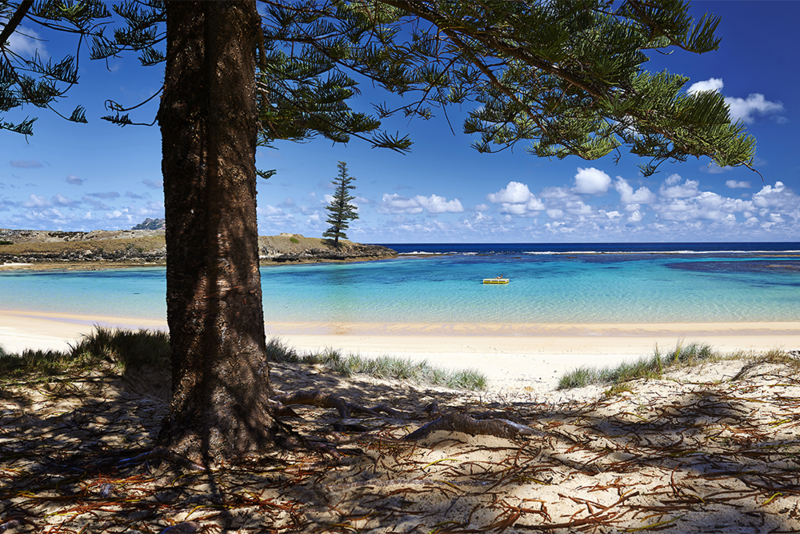 There’s something special about Norfolk Island. This paradise has a unique appeal that draws visitors again and again. 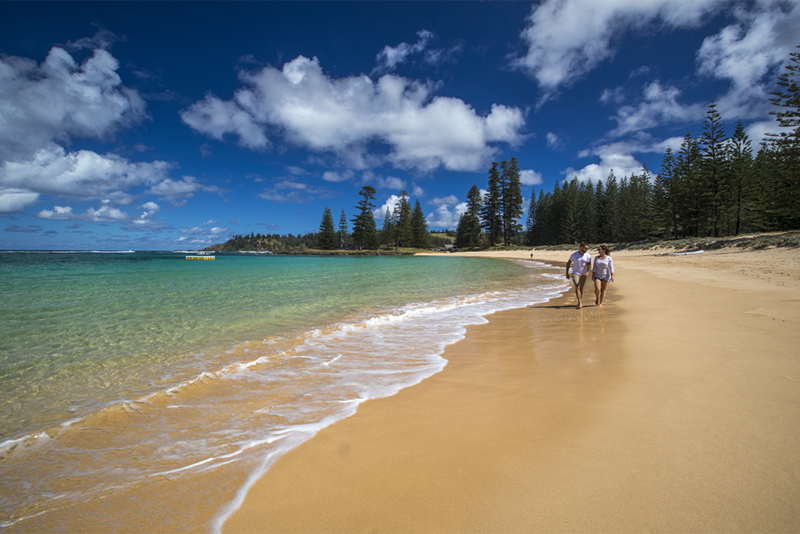 Here are 10 things on Norfolk Island you must experience. The convict settlement site located at Kingston is World Heritage listed and the oldest of Australia’s 11 convict sites. There are four museums depicting the four layers of the island’s history. Have fun driving around the island taking in the beautiful scenery. Practise the Norfolk wave as you pass vehicles and give way to the roaming cows and chooks! of these birds whilst bushwalking in the parks and reserves. There’s no food miles here; rather food metres with most things grown on the island. Enjoy fresh in-season fruit and vegetables, indulge in local cheeses, wines, coffee and honey. Taste Norfolk Island Food Festival is held in November and incorporates Thanksgiving Day, a legacy left by American whalers during the 1960s. The cyclorama is a 360-degree painting created by local artists Sue Draper and Tracey Yager depicting the Mutiny on the Bounty story and the descendants settling on Norfolk Island in 1856. 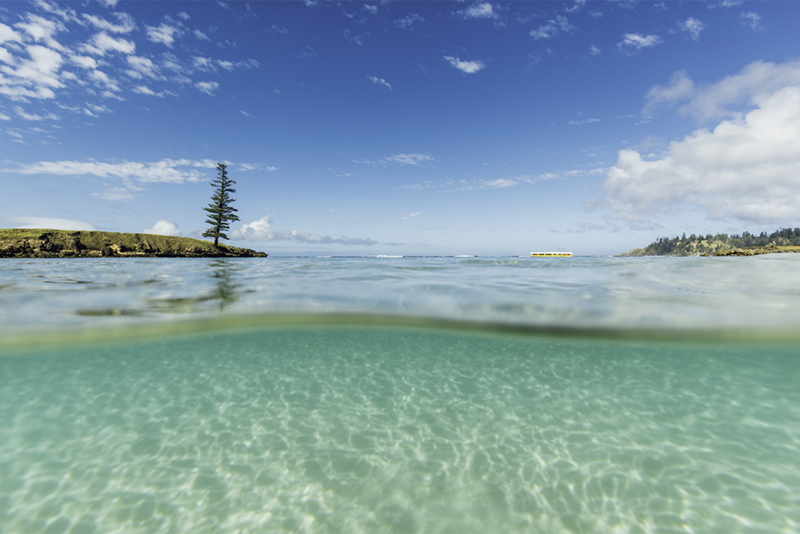 Emily Bay has a safe beach with surrounding reef, teeming with amazing fish life and corals. It’s perfect for snorkelling. Near the seaside at Kingston, this will probably be the cheapest week of golf you’ll ever play. The golf club and pro shop are located in an historical convict building. 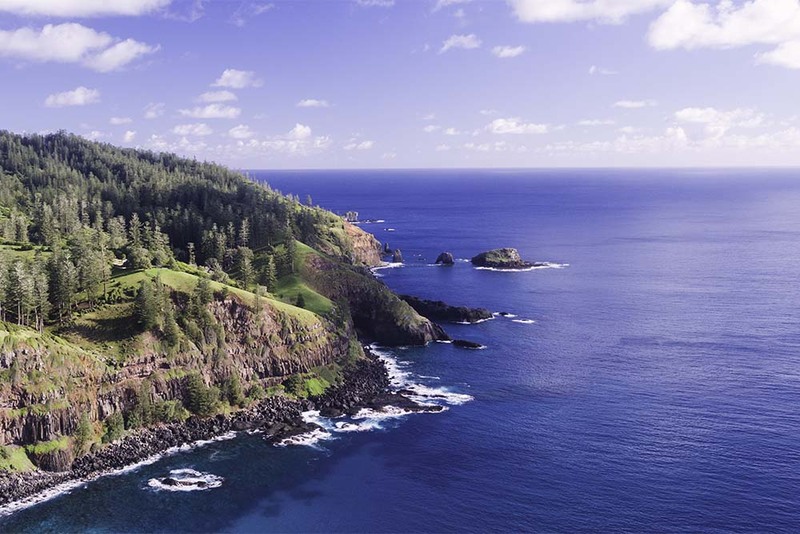 Norfolk Island is a photographer’s paradise, with a rugged coastline, the majestic Norfolk pinetrees and more than 30 per cent of the island being national parks and public reserves. 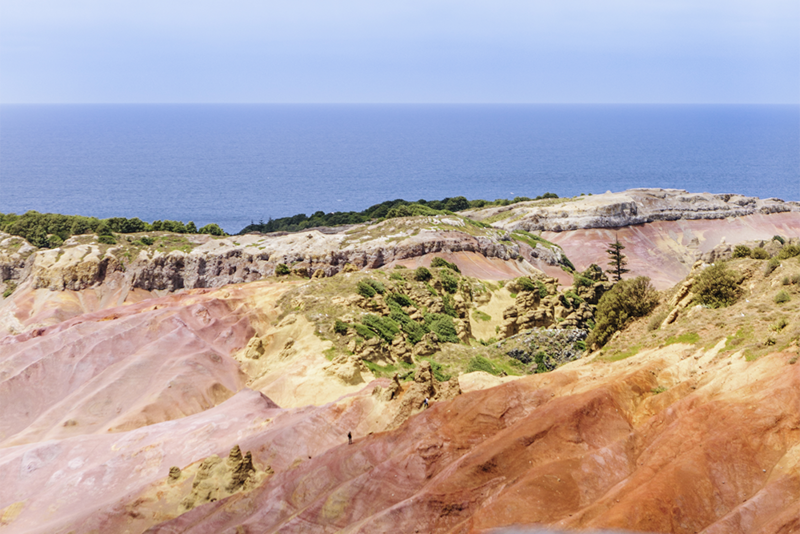 Witness the best sunsets and sunrises at one of the cliff top vantage points. The Norfolk Islanders inherited from their Tahitian foremothers the art of island cooking and weaving. You can see demonstrations on an island culture tour. You might also hear the local language – “Watawieh” means hello.